What are your goals for 2018? Perhaps a healthier diet? With the chill-outs of this week we will help you with the last one. In this overview we give an overview of the different weekly dishes that the Grass Company Spoorlaan has for week 2, 2018. 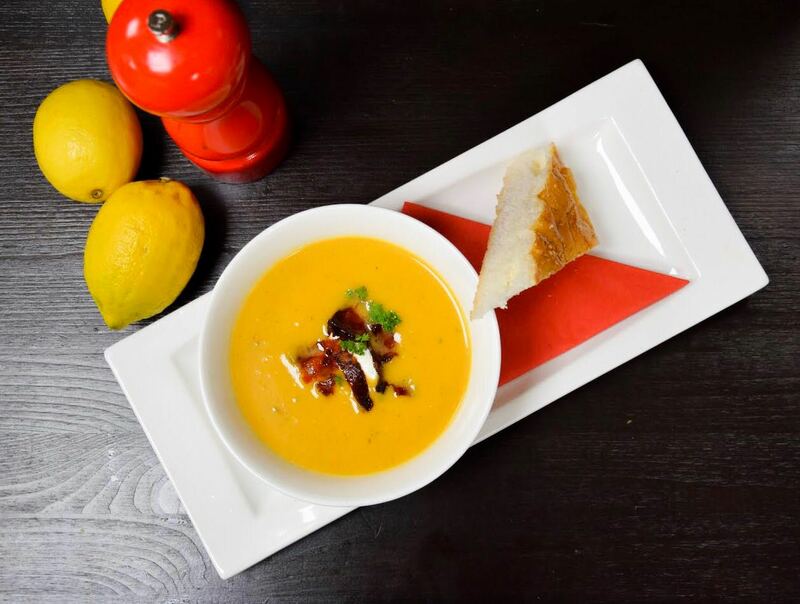 Sweet potato soup with cream frail and chorizo. 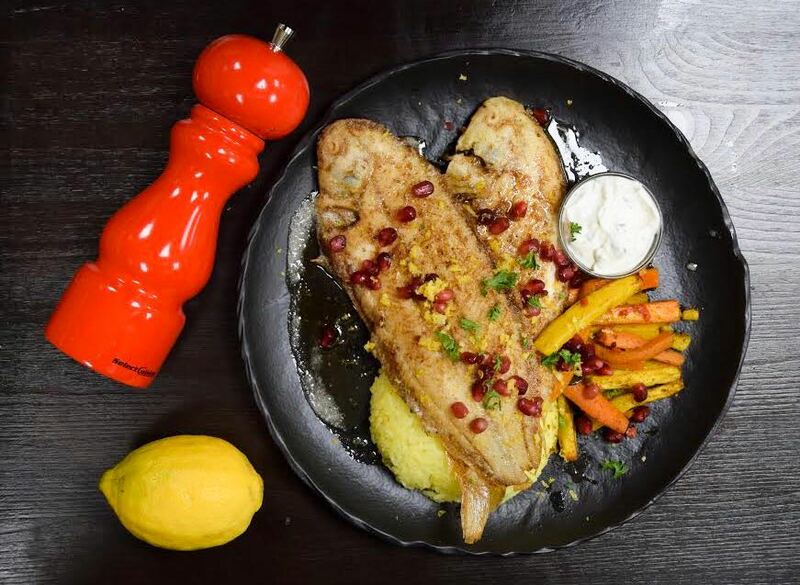 Fried sliptong with lemon grass, roasted curry carrots, saffron rice, pomegranate and capers-yoghurt mayonnaise. 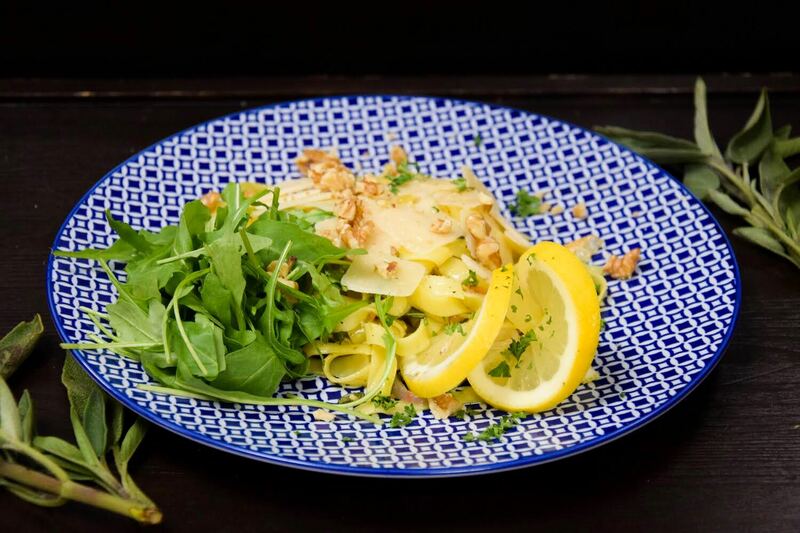 Tagliatelle with walnuts, lemon, shallots, parmesan cheese and sage. These weekly dishes are available until Wednesday 10 January 2018 from The Grass Company Spoorlaan. Reservations are not mandatory, but are recommended if you want to guarantee your place.